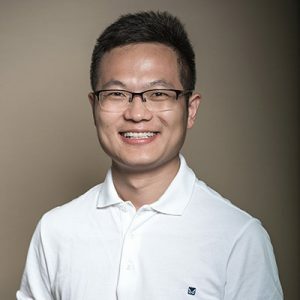 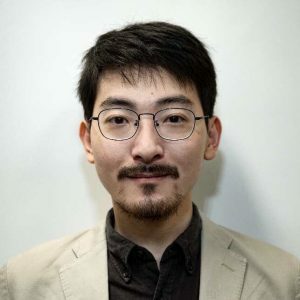 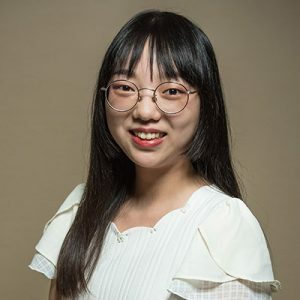 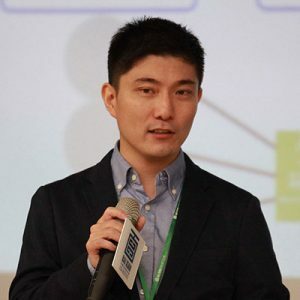 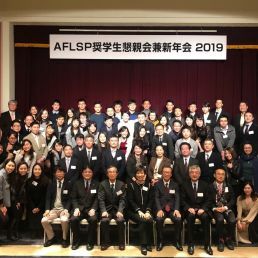 As part of its efforts to deepen engagement within the Bai Xian community, Bai Xian Asia Institute (BXAI) established its Alumni Association in 2019 for the benefit of alumni and scholars of the Asian Future Leaders Scholarship Program (AFLSP). 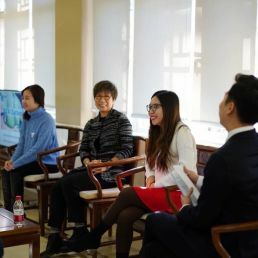 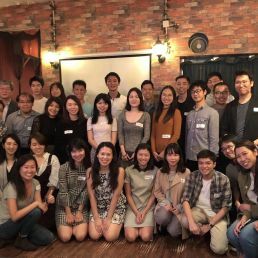 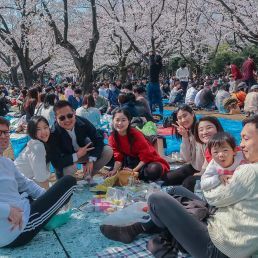 Comprising four city-based alumni chapters in Hong Kong, Beijing, Tokyo, and Kyoto, the BXAI Alumni Association aims to further the mission and vision of BXAI by building a close-knit community across cities in Asia. 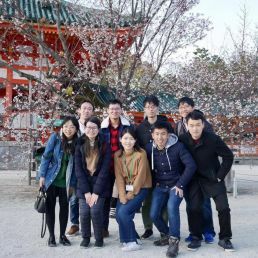 If any scholar or alumnus/alumna is interested to be the task force of the city-based alumni chapter, please contact us at bxai_alumni@bxai.org from July 1 to August 31 of the year.